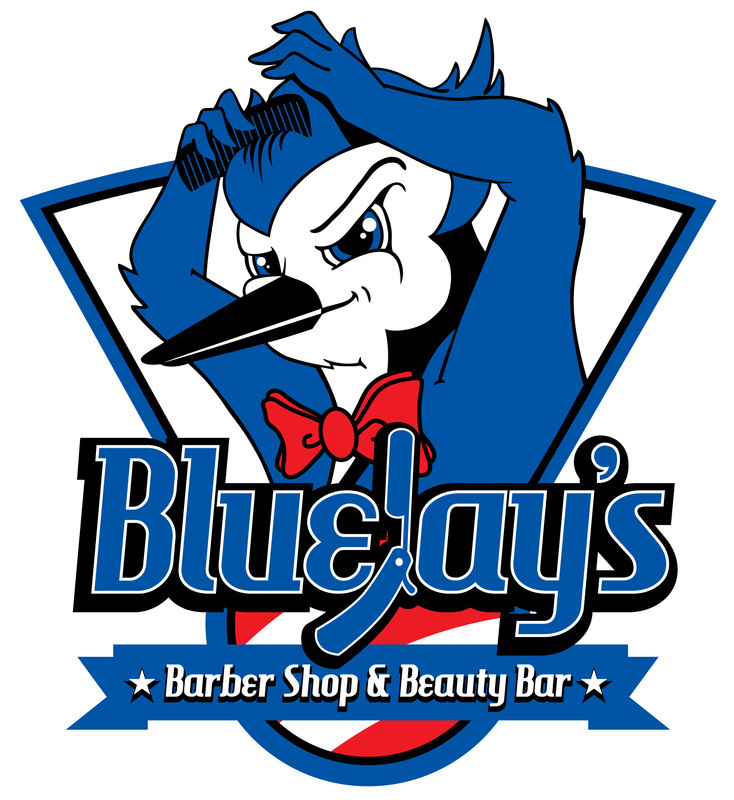 At BlueJay's you can experience the past in the present. 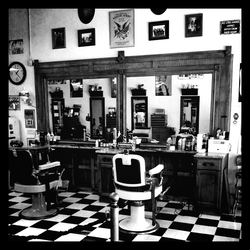 We are a traditional barber shop and retro salon in one. Voted Enid's best barber shop since we opened our doors. 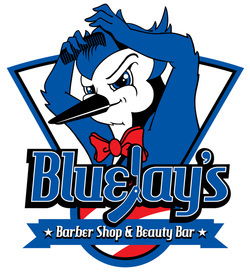 We feature haircuts and styles of all kinds for men, women, and children. 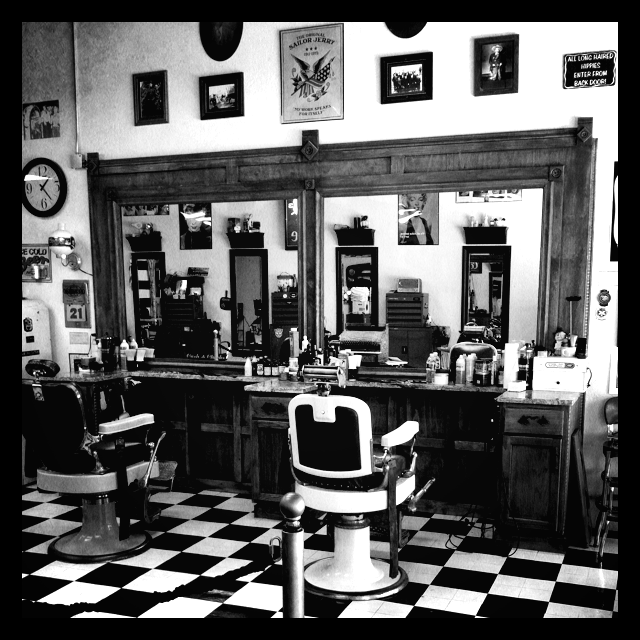 Our specialty is the traditional hot towel straight razor shave. 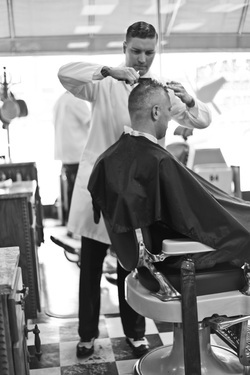 Book an appointment with one of our master barbers or stylists by visiting our website. One of our highly trained master barbers or stylists will be able to assist you with anything from classic to modern hairstyles. 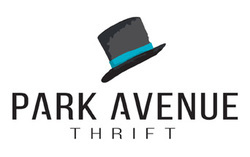 The ultimate men's experience. We begin with hot steam towels, followed by lather and moisturizers, then a soothing head and neck massage, all while receiving the closest shave you'll ever have. 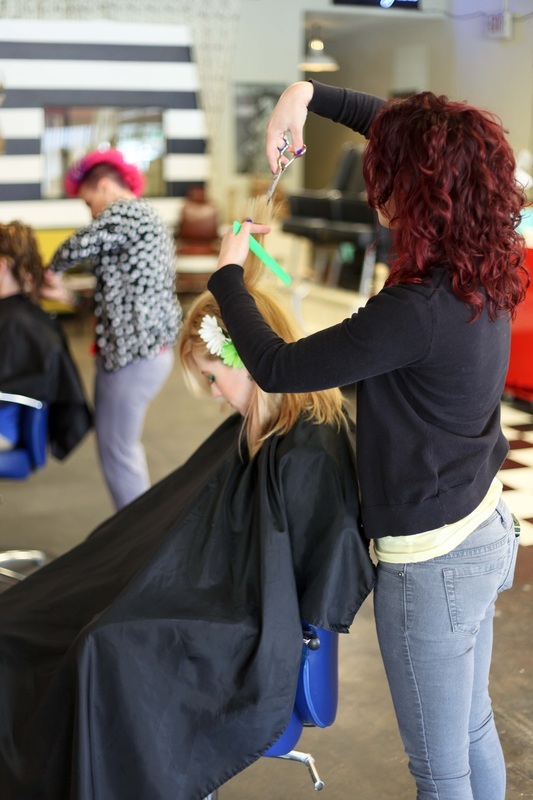 One of our highly trained stylists will assist you in choosing the perfect color. We offer highlights, low lights, all over color, and gray hair touch-ups. We also offer manicures and pedicures.